The Cancer Research Race for Life in Stevenage, which had both 5k and 10k options, was again a big success in 2017. The race was supported as always by Paul Holgate and a team from Fairlands Valley Spartans helping to marshal the event. Planning for 2018’s event is well underway, and Paul will again be loooking for helpers nearer the time to ensure the event runs smoothly on the day, scheduled for 8th July. Cancer Research currently have early bird vouchers available for Race for Life and Pretty Muddy events which give a £5 saving over normal entry prices. As well as the well-known Race for Life events that take place across the UK, Cancer Research will be holding a dog-walking fund-raiser for World Cancer Day in Fairlands Valley Park on Saturday 17th March. There will also be a Race for Life Half Marathon at Lee Valley Park in October. FVS treasurer Isabel Green was a pacemaker for the 2017 running of the event. 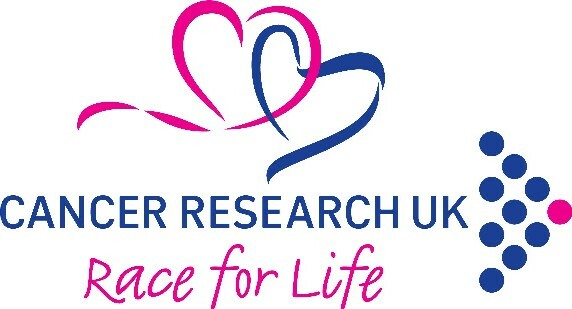 A sale offering 30% discount on Race for Life products, including the Half Marathon, well be held in January.